Fusion weddings can be difficult to plan with different religious and cultural backgrounds, and to add to it, different customs. 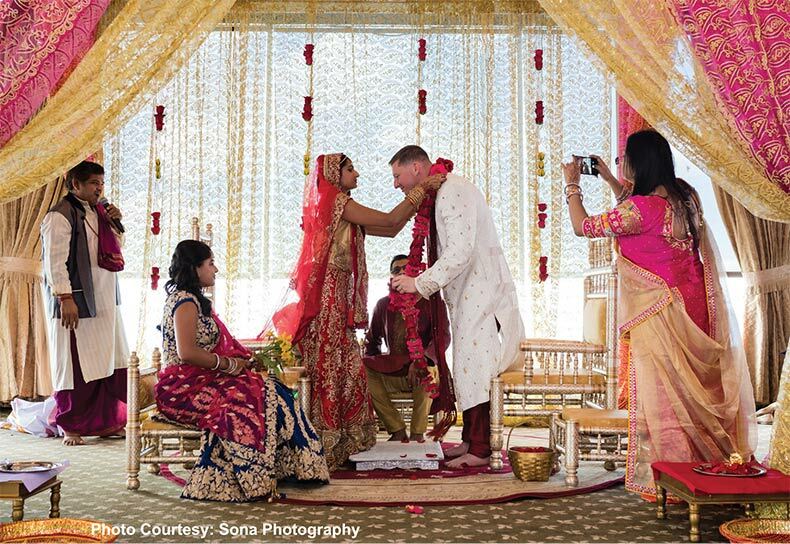 You may want to plan a beautiful fusion wedding by giving a nod to both your cultures. At Desh-Videsh we have listed our top 10 tips to make the planning process less cumbersome and help you pull off a fabulous and successful fusion wedding. Communicate: Communicate openly with your fiancé, with both sides of the family. Discuss which traditions they would like to incorporate. Avoid faux-pas: Educate each of your families on what would be considered inappropriate behavior in the other’s community. Hire a wedding planner familiar with multicultural weddings: Finding a wedding planner who is familiar with your ceremonies will help take the weight off your shoulders on such a busy day. Pick the right venue: Pick a venue that will accommodate your wedding, and know the rules. Personalize your invitations: In the invitations be creative, show how you’ll incorporate both backgrounds into your special day. Include fun elements about both cultures – favorite recipe, region, etc. Create a ceremony program for guests: Your guests may not be aware of the customs you’re including. Design a ceremony program to keep your loved ones informed about important traditions. Wear outfits from both cultures: Give a nod to both the cultures by wearing outfits from your as well as your partner’s culture. Engage both cultures: Incorporate details from each of your cultural tradition like food and music. Have fusion food from both backgrounds is a great way to make guests from both sides feel comfortable and explore a new cuisine. Include a playlist of songs from both cultures. Hand out welcome bags: Gifts are always welcome. Include your favorite ethnic treats, trinkets and tokens from your heritage, for example, Indian bangles. Be yourself and showcase your style: Keep our unique style. A software engineer by profession, Indian culture enthusiast, ardent promoter of Hinduism, and a cancer survivor, Raj Shah is a co-founder of Desh Videsh Media Group. Promoting the rich culture of India and Hinduism has been his motto ever since he arrived in the US. 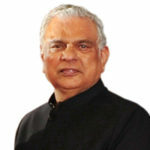 He serves as a chairman of Board of International Hindu University. Raj has written two books on Hinduism titled Chronology of Hinduism and Understanding Hinduism. He has also written Four children books, We love Diwali, Holi Hai, Welcome to my beautiful Mandir and The Complete Ramayan in 100 Tweets.